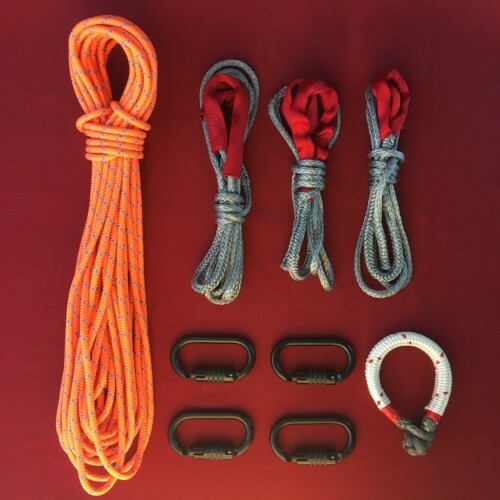 Choose the connectors that will connect to the anchor bolts. 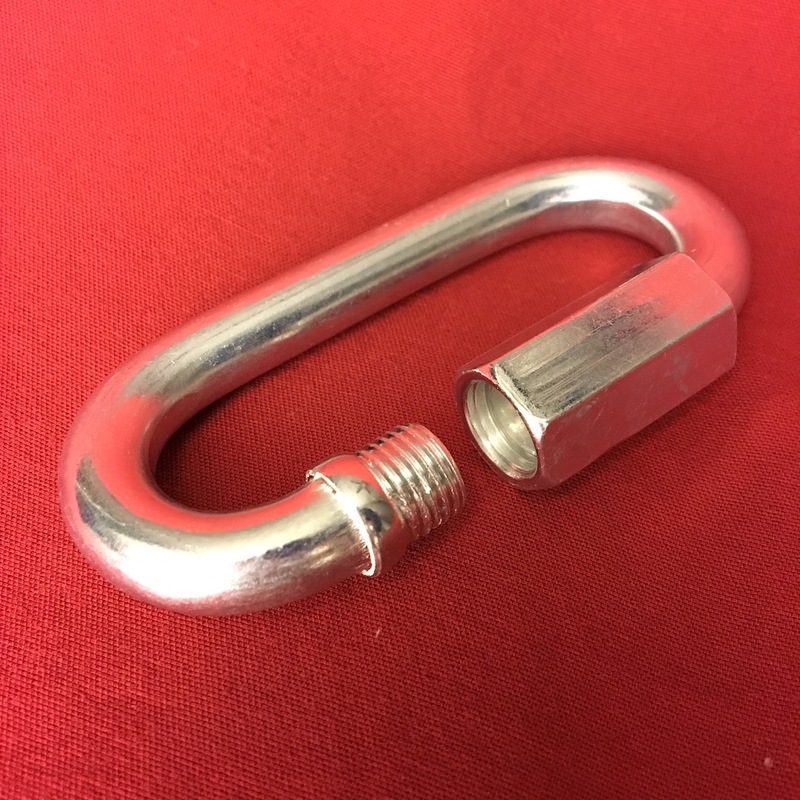 It is common that highline anchors use bolt hangers that can not be threaded with rope directly. 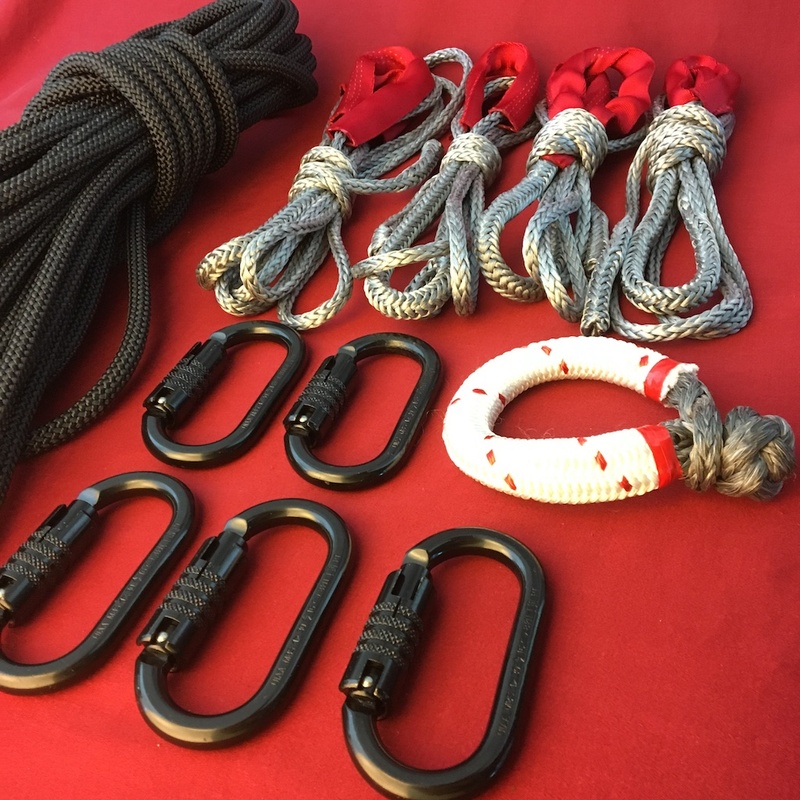 Other anchors such as chains may not require connectors. 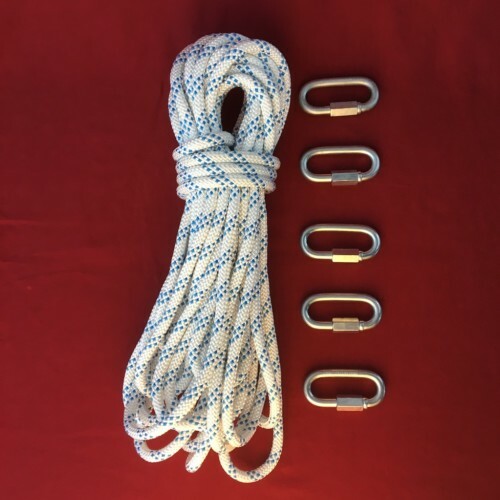 A highline anchor should consist of a minimum of 3 anchor points. 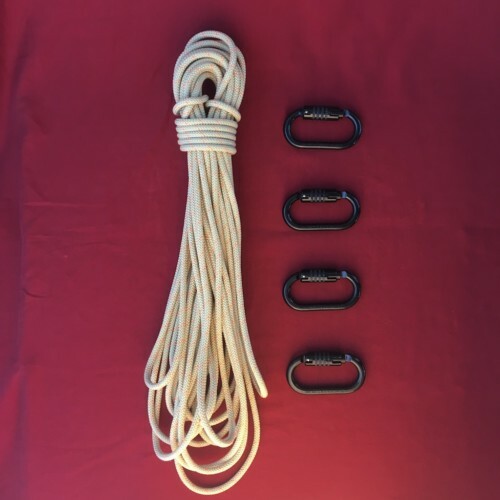 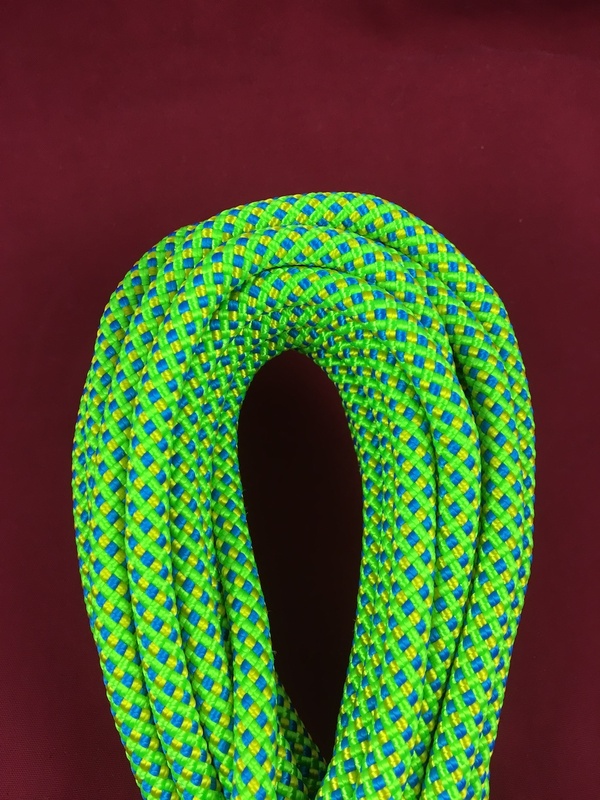 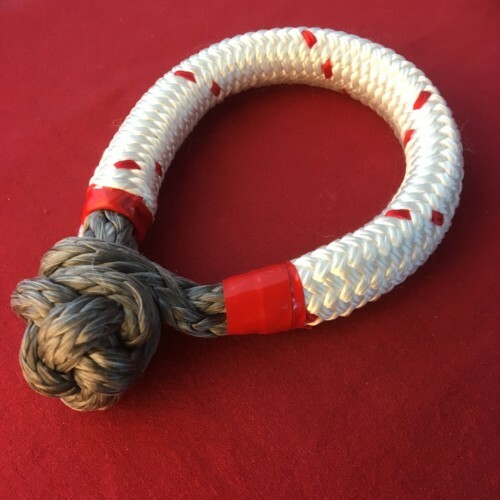 Select the anchor rope that fits your needs. 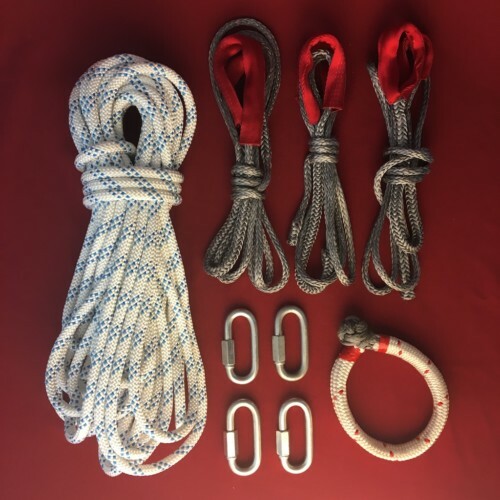 Whether it be lightweight, thick and bomber, on a budget or a rope nerd, the selection of 20m will have something for you. In certain anchor configurations, specifically sliding anchor types, it is suggested to individualize your anchor legs to prevent the anchor from extending should a single a anchor point fail. 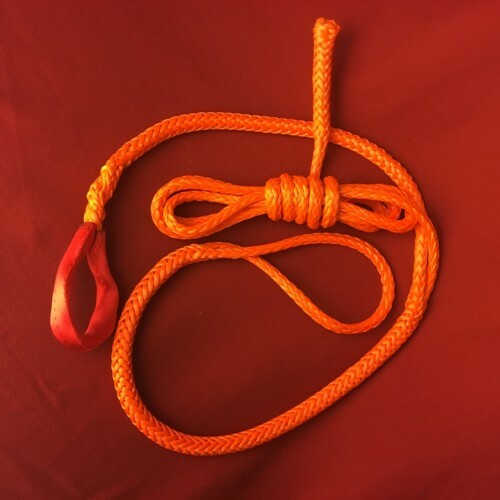 Whoopie sling backup kits are a great way to provide that extra safety without much added weight. 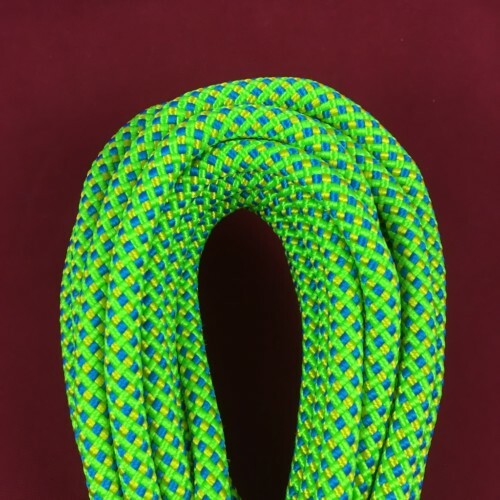 USD $ 35.86 USD $ 34.07 / pc.